For many reasons, every home aspects hold importance. Aesthetic beauty and functionality is interwoven in every part of your home’s exterior and interior alike. A prime example of this are your windows. Not only do they create ambiance they also frame the light that enters your home. The greatly affects the beauty of the interior space. Your windows are integral not only for you home efficiency but they also balance the natural light in your home. Replacing your windows is by far the most affordable way to impact the design of your home without performing a major remodel. Replacing your windows greatly reduces your energy bills while enhances the look of your interior using the natural sunlight. 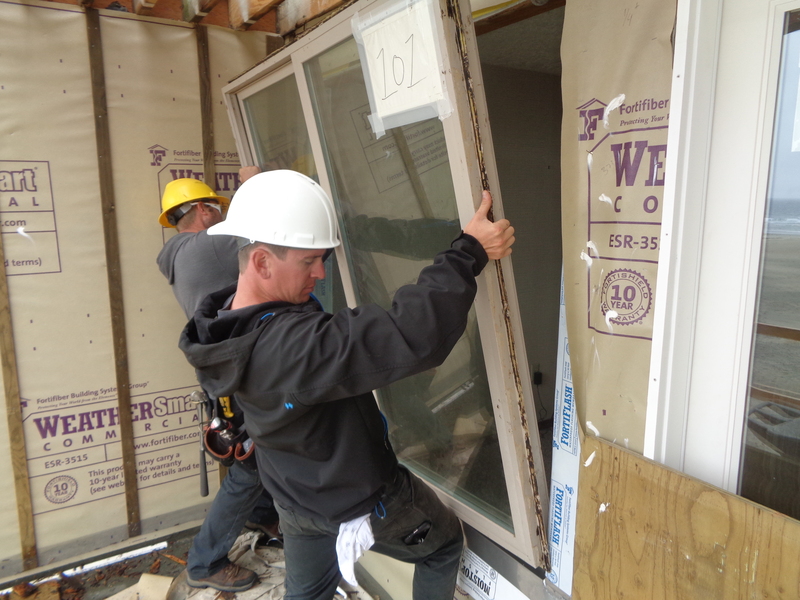 NW Contracting sources only the highest quality in durability and energy efficient windows available in Oregon and Washington. 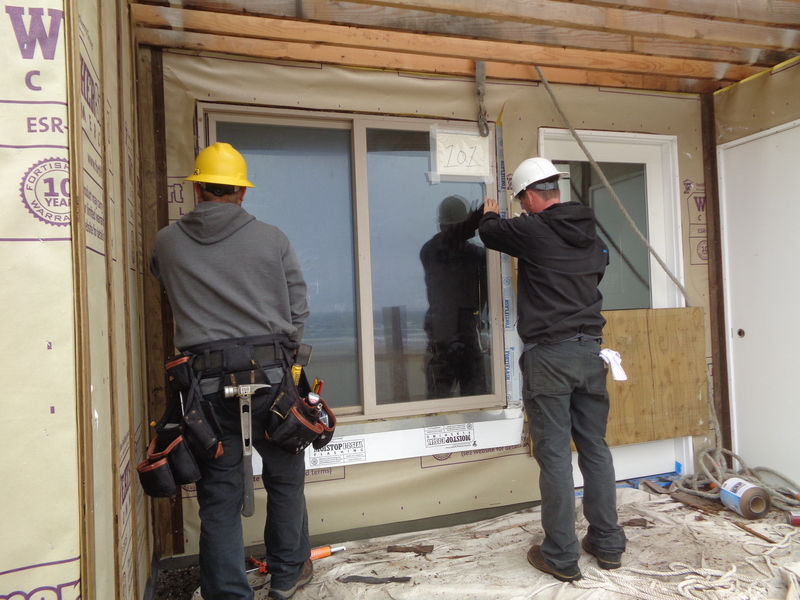 We have provided top of the line window replacement services for over 20 years in the residential and commercial markets for both Oregon and Washington. 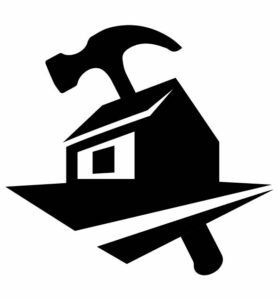 We have the finest installation technicians that are professionally trained for each manufacturer’s specs. Old windows, especially aluminium windows are costing you money everyday because of the lack energy efficiency they currently lack. 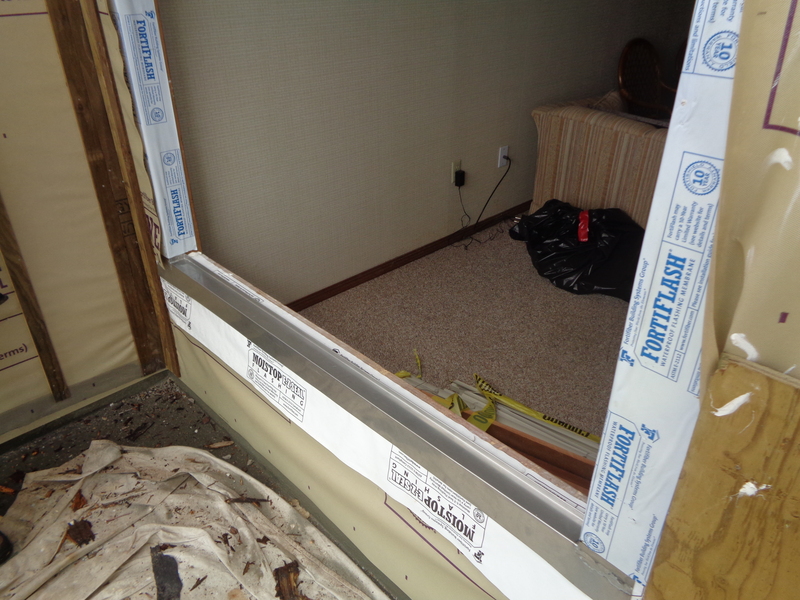 Coupled with erroneous weather barrier practices it’s almost guaranteed that you have dry-rot around your windows. Windows of the past are most like single pane, untreated glass that provides absolutely no UV protection or from radiant heat. Sunlight rays that enter your home using these old windows will degrade your carpet as well as the furniture in your home. 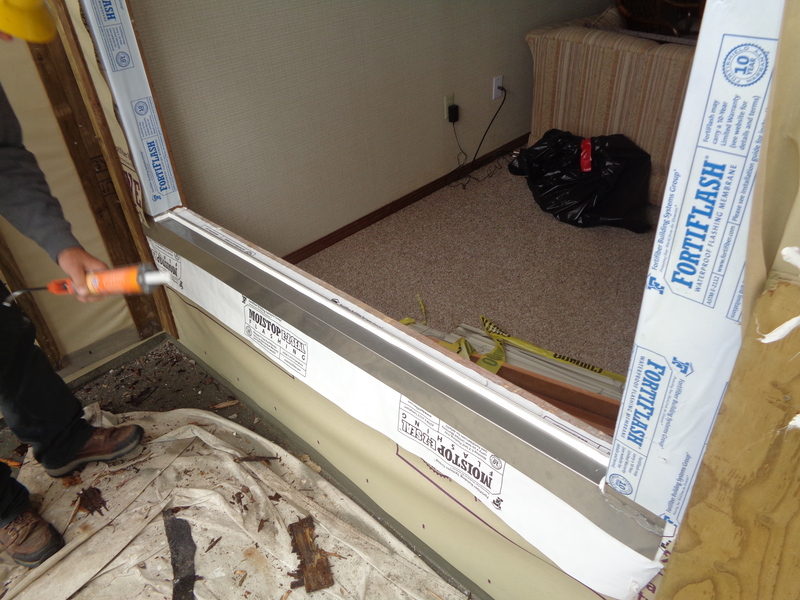 During this time the seal of the window frame will expand and contract becoming loose. That means there are cracks and vulnerabilities also letting energy in and out. New windows can offer your home a new look that revitalizes the design and saves you money. NW Contracting LLC offers a wide array of high quality windows to choose from. 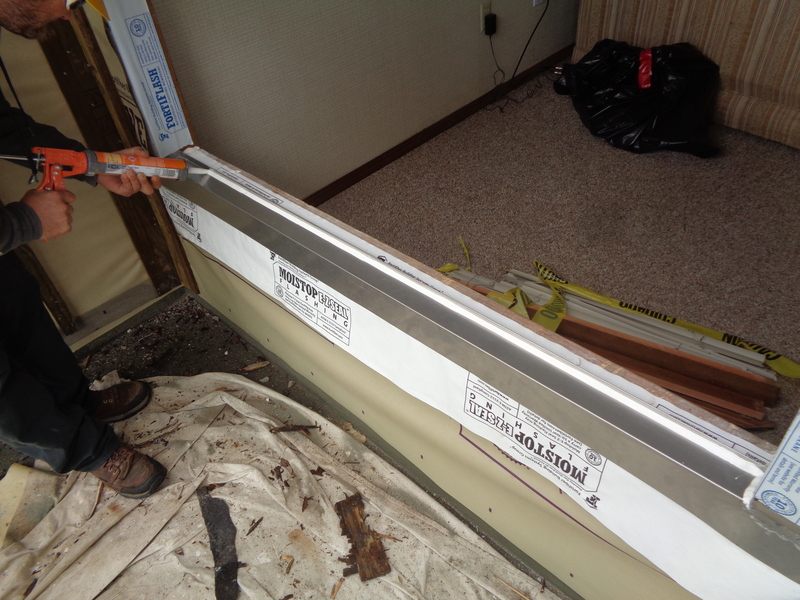 Innovations in vinyl window do not allow expansions or contractions when the temperature changes. This allows the seal to be kept in tact with your home forever. The frames of vinyl windows never need to be painted nor repainted and come with a beautiful finish. They also provide the greatest protection against UV rays because of the energy efficient Low-E glass. 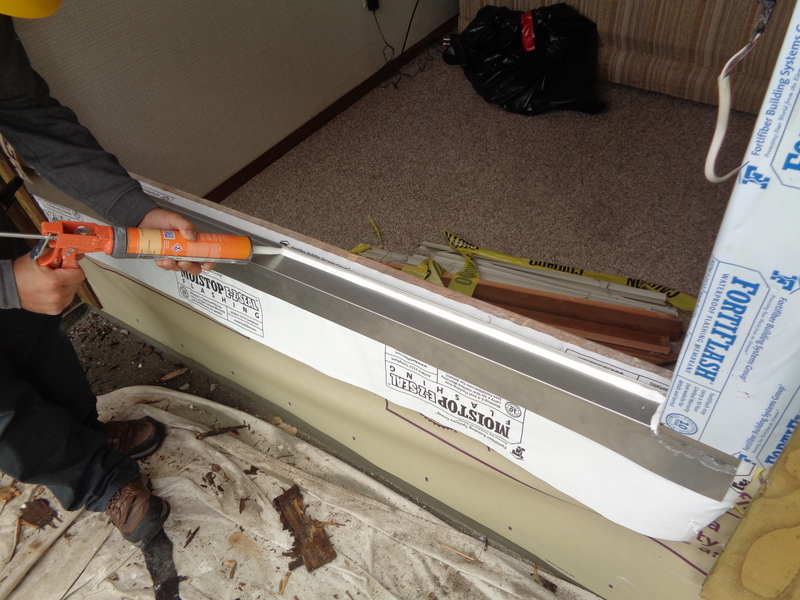 The gas injection between the panes also traps and diffuses heat, so your home won’t suffer radiant heat transfer, keeping you more comfortable. We offer all types of windows; from casement to double hung, picture, bow and sliding. Whatever will enhance your home and suit your needs, we can accommodate.